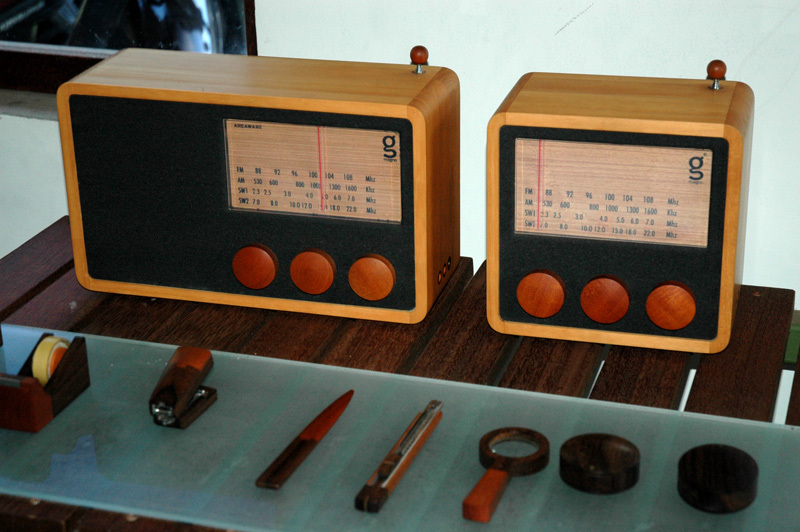 Singgih Kartono is a designer in Indonesia who has garnered attention and awards around the world for his brand “Magno” and the wooden radios that are its centerpiece. The Magno product line has depth and uniqueness, distributors clamoring to carry it and consumer demand growth. But these typical indicators of business success are not what drives Singgih. Growth of Magno is not the goal, it’s the tool to a bigger goal, a healthy and thriving community. He is able to hire members of the community to work on the radios with relatively low training. In fact, most of the training he does for his employees are about leadership, responsibility, accountability and both personal and community empowerment. He does this in many ways, including starting each day with the “morning talk,” where the whole group gets together to understand the day’s plan. They have one day each week where a different employee leads them in exercise. The exercise leader is also encouraged to speak to the group about ideas or inspirations they have. In addition to making radios, the employees cultivate a tree nursery that enables Magno to plant a tree equivalent to every tree they take. 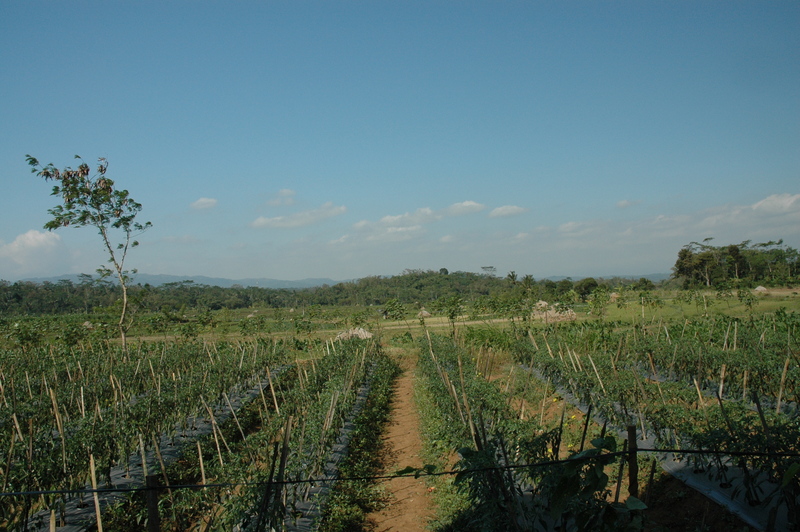 There is also farm land, which Singgih bought at financial risk to himself to save the land from being developed, that grows food and hopefully catfish for the factory. 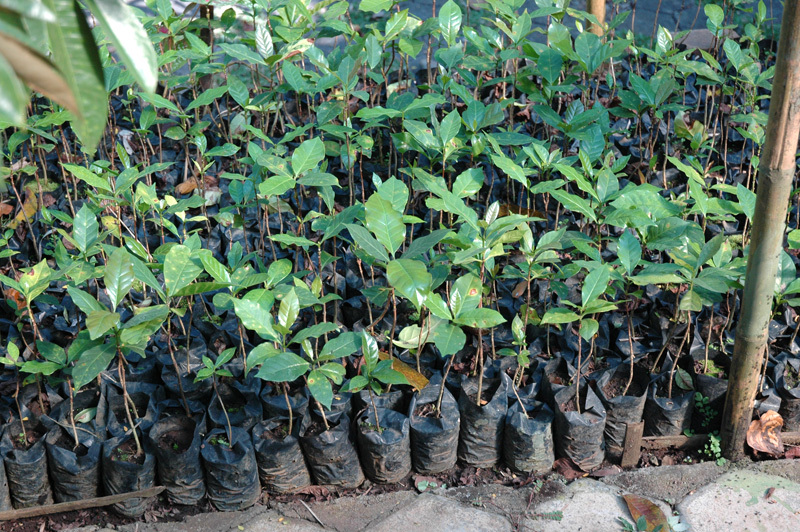 He has a host of coffee trees he is growing in the tree nursery as well. And all of this, too, is for a greater plan. It’s not really simply to feed the factory. His agricultural goal is to help the community realize the power and beauty of agriculture, and how agriculture and craft can be together in one space to create a sustainable life. Wow. How many business owners see their path to success as displacing their factory so a school could replace it? See Aly’s story for a much more detailed account of this story and a lot of pics.